Kolo Toure is back in the English Premier League after being confirmed as first team coach at Leicester City. 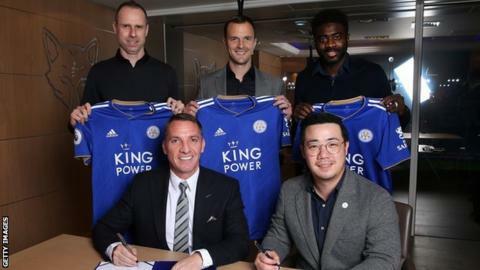 The Ivorian moves from Celtic alongside new Foxes manager Brendan Rodgers. The pair have formed a successful coaching partnership since joining forces in September 2017, winning the Scottish domestic treble last season. Toure, who won over 100 caps for Ivory Coast, has two Premier League titles to his name as a player for Arsenal and Manchester City. He also won the African Cup of Nations in 2015, scoring a penalty in shootout win over Ghana. before working as an assistant coach with the Elephants in an ultimately unsuccessful World Cup qualification campaign for Russia 2018.